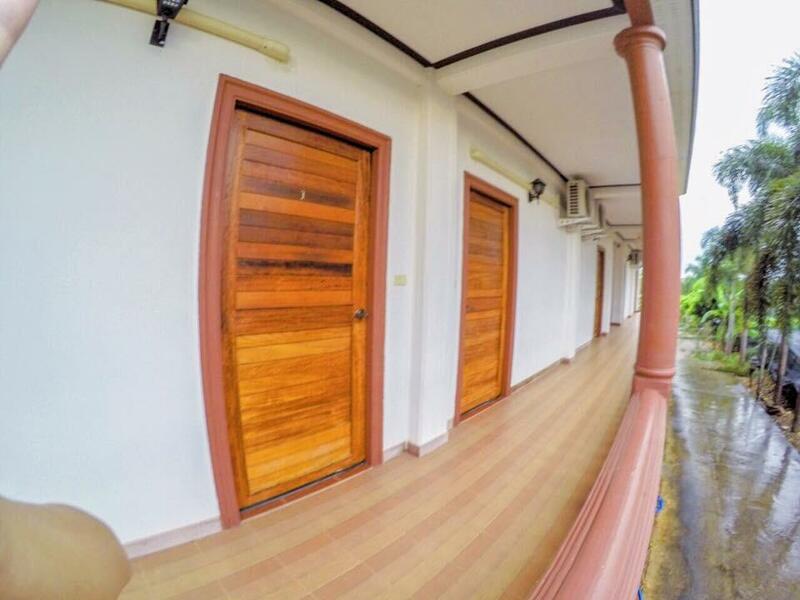 "Great location, quiet, huge room, internet ok only in rooms..."
Have a question for Roongthiwa resort Phurua? Conveniently located in Loei, Roongthiwa resort Phurua is a great base from which to explore this vibrant city. The city center is merely away and the airport can be reached within minutes. With its convenient location, the hotel offers easy access to the city's must-see destinations. Offering hotel guests superior services and a broad range of amenities, Roongthiwa resort Phurua is committed to ensuring that your stay is as comfortable as possible. Top features of the hotel include free Wi-Fi in all rooms, 24-hour front desk, express check-in/check-out, Wi-Fi in public areas, car park. Roongthiwa resort Phurua is home to 15 bedrooms. All are tastefully furnished and many even provide such comforts as additional bathroom, additional toilet, complimentary instant coffee, complimentary tea, mirror. Whether you're a fitness enthusiast or are just looking for a way to unwind after a hard day, you will be entertained by top-class recreational facilities such as garden. 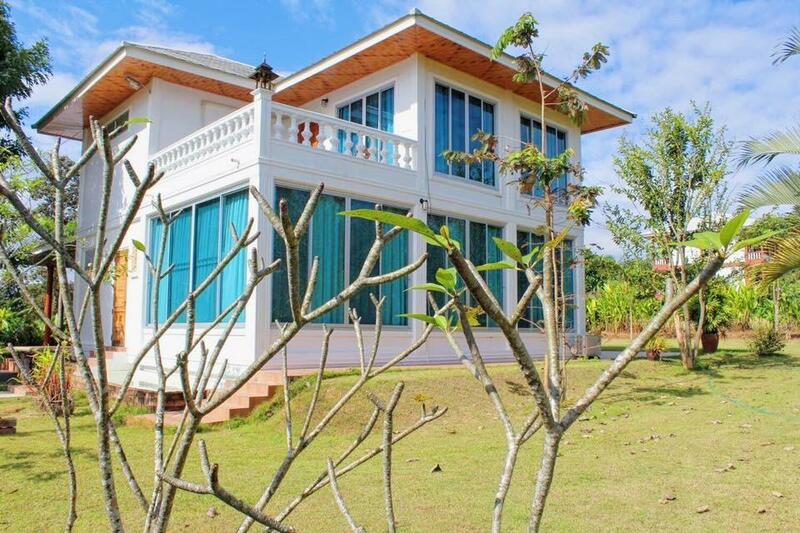 Roongthiwa resort Phurua is your one-stop destination for quality hotel accommodations in Loei. Great location, quiet, huge room, internet ok only in rooms 1 & 10. This is a family business. Price is reasonable. The room is big and clean. Quiet place but not too far from the centre of Phu Rua. It is next to the main road. Parking is good but it took a few minutes to find someone who was understanding we wanted to check in and they just showed us to the room, they did not show us how things work or put on the air con etc, they also didn't ask for ID etc. 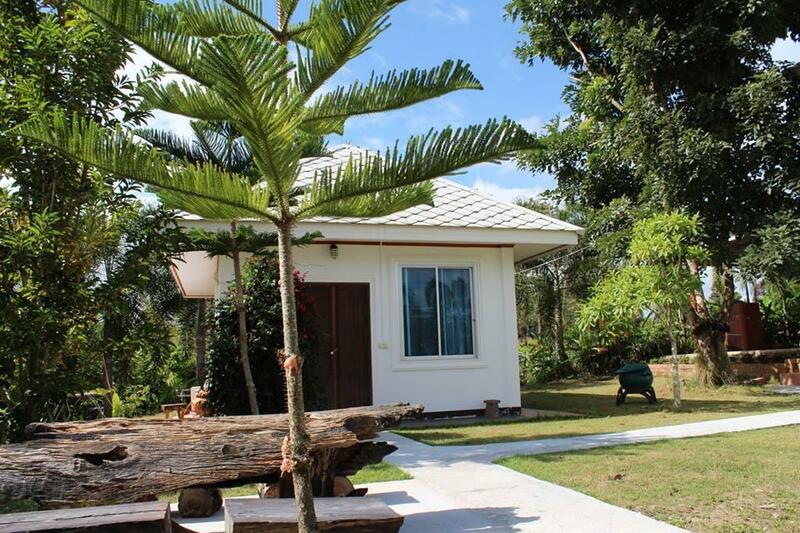 The hotel is about 10 minutes from Phu Ruea proper and so is only good if with own transport. The hotel seems nice but lacks character. There is no fridge in the room which was rather alarming when traveling with a little one, nowhere to keep her milk etc. Breakfast was a buffet type where they had rice soup , toast, cereals and eggs etc but we were all alone with an occasional guy popping in with more sausages or drinks. I think the staff were trying to be friendly but they seemed quite shy. The rooms are large with nice balconies but we never saw another customer the 2 days we were there. Very quiet for November. Far away from 7-11 and Phurua. Le resort est situé sur la route principale entre Loei et Dan Sai, juste avant d'arriver dans le vignoble. Les chambres sont spacieuses et très propres, la literie bonne. Nous avons été accueillis avec le sourire et une pleine corbeille de fruits. Les petits déjeuner est simple mais correct. Un séjour au calme à recommander. Wir wurden von der Besitzerfamilie zu Ihrer privaten Familienparty eingeladen. Wir haben den Abend sehr genossen. Die Anlage ist gepflegt und die Zimmer sauber und grosszügig. Nicht schlecht wäre vielleicht ein Kühlschrank im Zimmer. Wenn in der Gegend werden wir das Hotel sicher buchen. Liebenswertes Resort auf der Durchreise nach Loei. Sehr freundliches Personal. Sehr saubere und gepflegte Zimmer. Ideal gelegen für den Besuch des Phu Rua Nationalparks. Preis-Leistung Top.